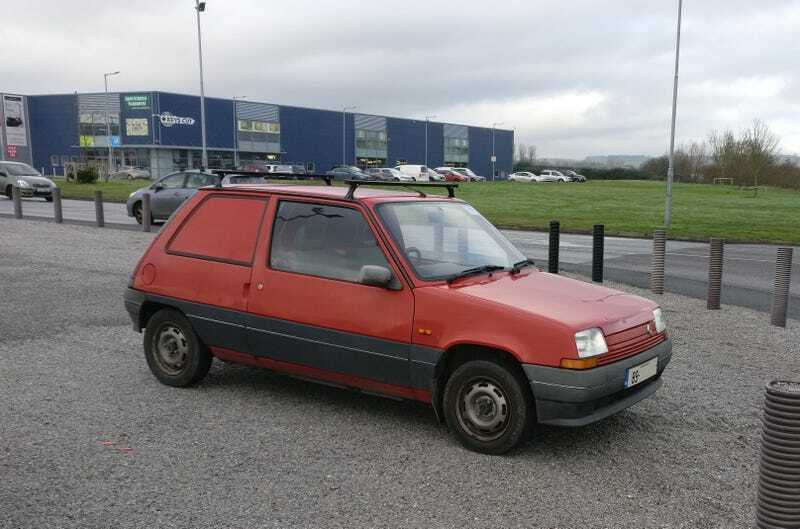 Renault 5 van. Diesel, they’ll run on the proverbial oily rag. This was I think the first time Renault replaced a car with another carrying the same model number. Land Rover with an unexpected fitting.